Cat neutering is the process of removing the feline’s reproductive organ. The term can be used for both sexes, but it’s called spaying (the removal of uterus and ovaries) in female cats. 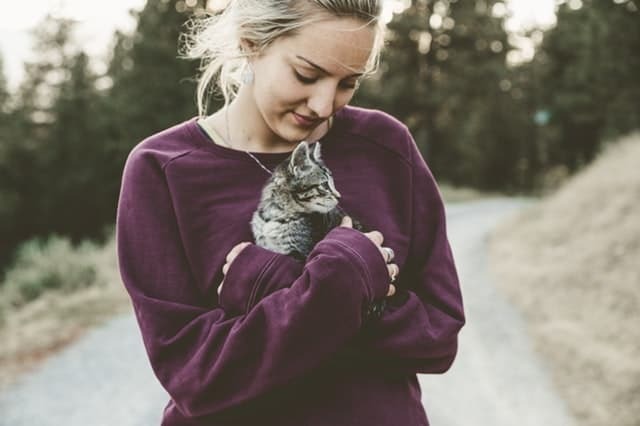 Veterinarians still have varied opinions about the best time to neuter cats, but most encourage pet owners to have their kittens spayed/neutered as early as 6 to 8 weeks old or at your earliest convenience. If you adopt from an animal shelter, it’s mandatory that the kitten undergoes neutering (which usually falls around the 8-12 week mark). 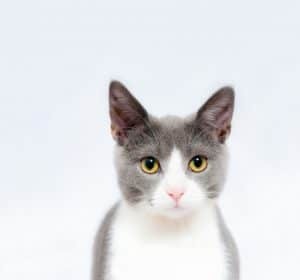 However, Dr. Adam Denish of Rhawnhurst Animal Hospital in Pennsylvania suggested three options: neutering can be done to kittens as early as six to eight weeks old, the standard five to six-month-old felines, or after the first heat cycle, which happens eight to 12 months. Just beware that if you wait too long to get your cat neutered, you might end up with an unwanted litter which does not help the cats or community! Please spay/neuter your felines as soon as possible. 1. When female cats undergo spaying, chances of developing mammary glands tumors are minimal. This means that they are less likely to contract cancerous diseases after treatment. 2. Neutering eliminates any chance of developing pyometra, which is a severe uterine infection affecting female cats. 3. When cats undergo neutering, it decreases the possibility of cats developing malignant tumors later on. 4. When it comes to male cats, neutering removes any possibility of contracting testicular cancer, which is a typical threat to their health. 5. When male cats are neutered, their behavior also becomes better as compared to their unneutered state. This is because neutered cats typically focus their attention on their families. On the other hand, unneutered cats usually develop the tendency of marking their territories. They usually do this by spraying strong-smelling urine over the house. Therefore, early neutering of cats is useful in preventing many aggression problems among male felines. 6. Neutering also benefits the environment. 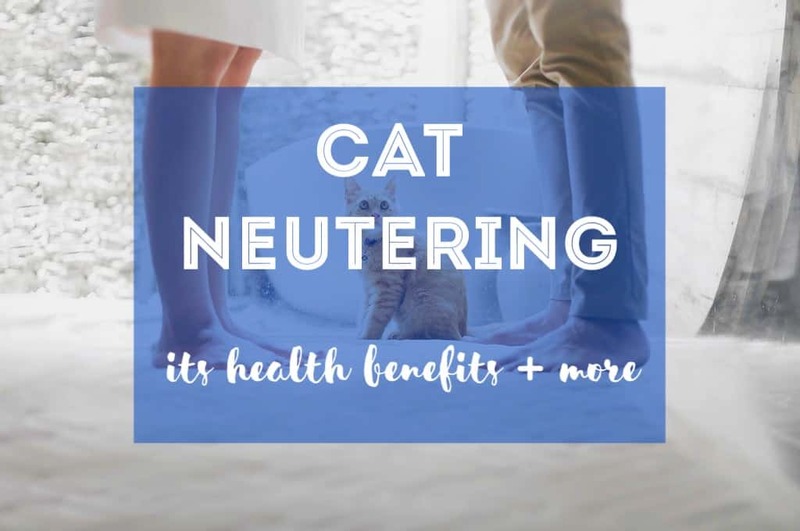 For instance, cats often damage the local fauna by “killing for fun.” The first step to reducing these problems is to have your cat undergo neutering. The second is to monitor your cat’s activities and reduce their time outdoors. 7. Neutering cats helps to reduce their number on the streets and therefore reducing the problems they pose to communities and local ecosystems. 8. 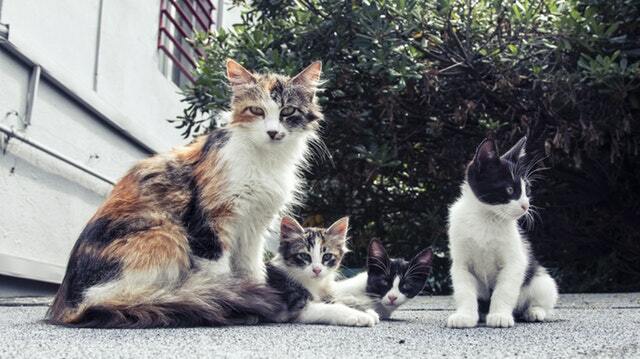 It is healthy to neuter cats to prevent them from roaming from one place to another. Allowing them to roam around increases the risks of getting into accidents. At times, roaming cats may get into fights with other animals, a move that may cause harm to their health, or worse, death. Apart from the benefits aforementioned, cat neutering is beneficial when it comes to population control. When male cats undergo neutering, they no longer have the sexual appetite for females. The process involves the removal of testes, killing their desire for female cats which eliminates the chance for them to roam around and impregnate mollies or female cats. If cats are not neutered, it will result in an increase of cat population, making it difficult to find homes for some cats. With that said, neutering helps to promote infertility among cats. This is one of the best ways in controlling the cat population. In some countries where people don’t know the benefits of spaying female cats, there is always an overpopulation of cats. Luckily, the cat population can be stable if there is consistency in neutering domesticated felines. Pet rescue organizations can also take part in reducing the cat population by implementing neutering policies before rehoming the cats. Reducing overpopulation is possible if existing veterinary services encourage to promote, as well as carry out prepubertal neutering. Rescue organizations, housing associations, and veterinarians should collaborate to sensitize people on the importance of neutering their cats. By so doing, the population of cats becomes more controllable. Cat neutering and spaying have enormous health benefits, including decreasing overpopulation. Every household should take this initiative to avoid having too many cats to take care of! You can ensure your cat gets proper care either by paying for a cat neutering service or scheduling an appointment at your veterinarian. Next Post Is Neosporin Safe for Cats?